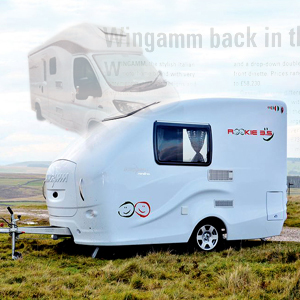 Writing caravan and motorhome brochures and news releases, proactively arranging product loans to generate additional editorial coverage, and organising fun consumer events on its stand at The Caravan, Camping and Motorhome show at the NEC. 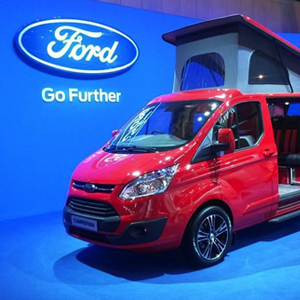 The launch of the first UK campervan conversion based on the new Ford Transit Custom. Just weeks after its launch the Wellhouse Ford Terrier was voted The Campervan of the Year 2014, and has continued to generate a regular supply of news stories and editorial coverage ever since. 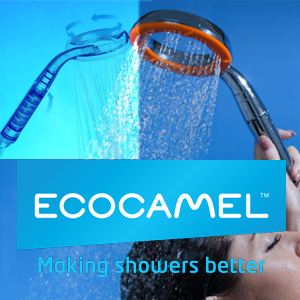 Launching its new Orbit SoftWater shower head to the caravan and motorhome media plus other specialist trade press. 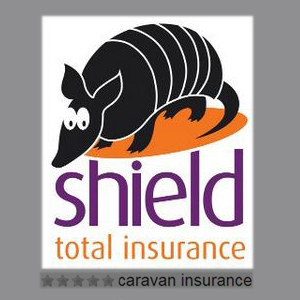 A leading caravan, motorhome and holiday home insurance provider. 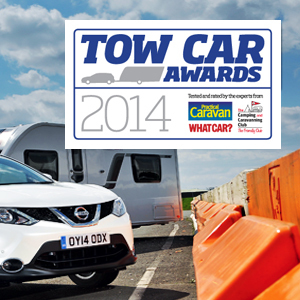 The annual tow car awards from the experts at What Car? and Practical Caravan magazines and The Camping and Caravanning Club. 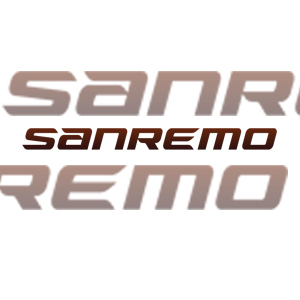 Re-launched this stylish Italian brand of motorhomes and micro-caravan to UK specialist media. 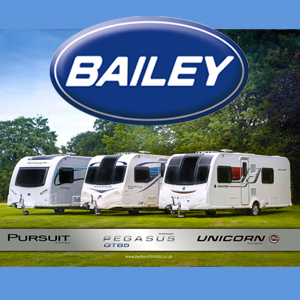 Venture Caravans is a leading, family-owned and award-winning UK caravan and motorhome retailer with branches in Daventry (Northamptonshire) and Hitchin (Hertfordshire). 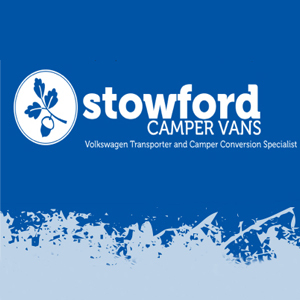 Stowford Farm Meadows, a family-friendly touring caravan park, has used its 50 years of expertise and technical knowledge to start producing its own, great value VW-based campervans. 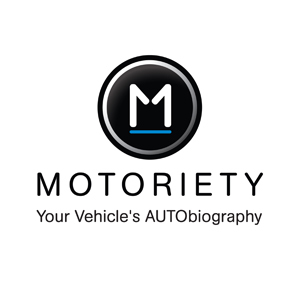 A new online service to manage everything to do with owning and running a car in one secure place. They needed to launch themselves into the automotive trade press. 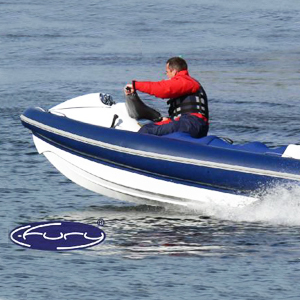 Rawlings Communications are excited to be working with C-Fury, our first marine client producing dynamic RIB boats.